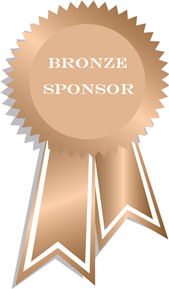 This event could not take place without the wonderful support we receive from our volunteers, as well as our sponsors. 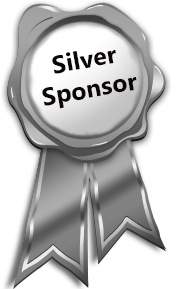 This page is dedicated to the promotion of those who offer their support to the assistance of this event – so please support them. 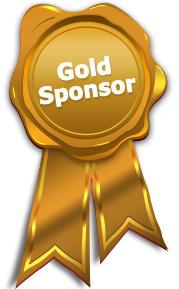 Each image is a link to the sponsor information. • 20% discount for Cranky Penguin participants for the Friday and Saturday nights, 30-31 January and Sunday 1st February. 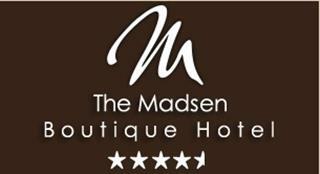 • A case of special Madsen-labelled French bubbly – a bottle each for the first twelve competitors. The Goodstone Group have donated $1500 cash for prizes and to assist the running of the event, as well as providing a fantastic discounted accommodation offer for participants – click on the logo and see the details! Two return tickets from Devonport to Melbourne flying Qantaslink valued at $1432! Central Coast Council have assisted by providing $500 towards the running of the event, as well as support, for this we are very grateful. 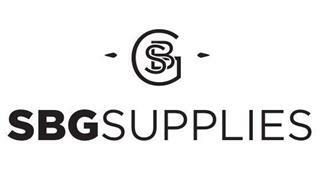 SBG Supplies have kindly donated $1000 worth of product for people who take 2nd place in the categories. 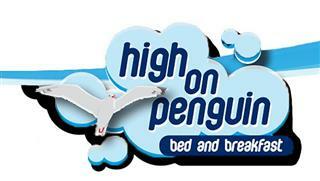 A spot prize has been donated for accommodation at High On Penguin for up to 5 couples for a weekend! 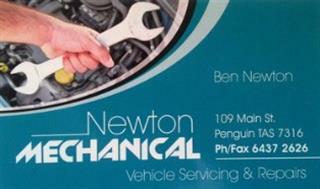 Ben Newton from Newton Mechanical has generously donated two spot prizes of $250 each. We welcome Ian Smith from Sprung MTB, who will be providing mechanical support in the day – for which we are most grateful. 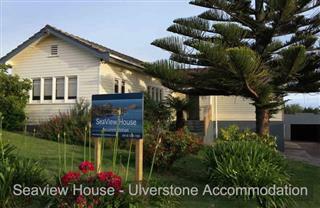 We welcome Jen and Jen from Ulverstone Accommodation who are kindly providing two nights accommodation at Seaview Housse, Ulverstone – as spot prizes. 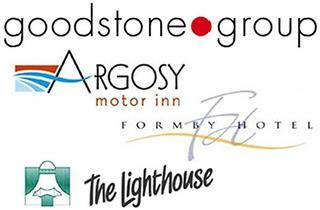 The assistance provided by Cradle Coast Sports and Events in promoting this event is very much appreciated. Tasmanian Parks and Wildlife Service have assisted by providing permits for the running of this event. 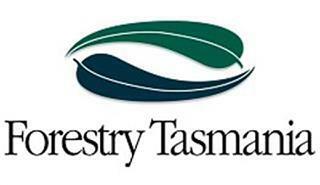 Forestry Tasmania have also assisted by providing permits for the running of this event. 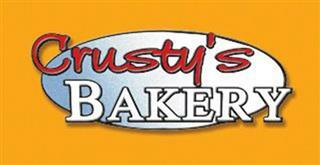 Crusty’s Bakery have donated five $20 vouchers as spot prizes. Penguin Country Bakehouse are donating $200 for canteen supplies for the event. 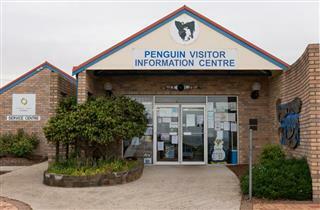 Penguin Visitor Information Centre are donating something special, details to be announced. Blue Penguin Wines have again agreed to be a part of The Cranky Penguin by supplying 3 cases of wine for the event, for which we are most grateful. 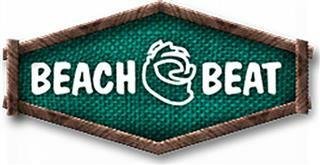 Beach Beat Surf in Ulverstone have donated a $20 voucher as a spot prize. Renaessance in Penguin – Coffee Wine Art. We are thankful for their support and generosity.